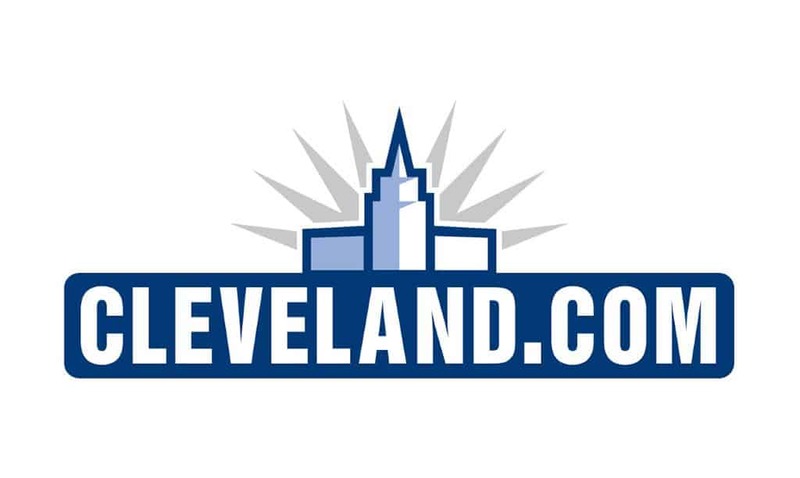 DRM’s resident digital advertising specialist, Shawn McFadden was recently interviewed for an article featured on Cleveland.com. As you may know, DRM is the creative team behind the advertising for Cleveland’s favorite gourmet grilled cheese restaurant, Melt Bar and Grilled! Cleveland.com’s Patrick Cooley recently reached out to DRM to discuss our strategy behind using social media to promote Melt. Click here to read the full article.